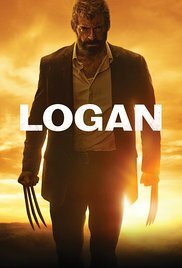 Movie Synopsis: After many years, the mutants gradually reduce, while Logan who is daily drinking, his healing ability is gradually disappeared. After a little girl named Laura appears, Logan’s quiet life is broken. A strange woman asks Logan to send the little girl to the Canadian border, but Logan doesn’t agree, he still doesn’t know that the girl is the person the professor is looking for . Because she not only has super power very similar with Logan, but also her body has a secret, the secret is the reason why she is being chased, so the professor let Logan to protect her.